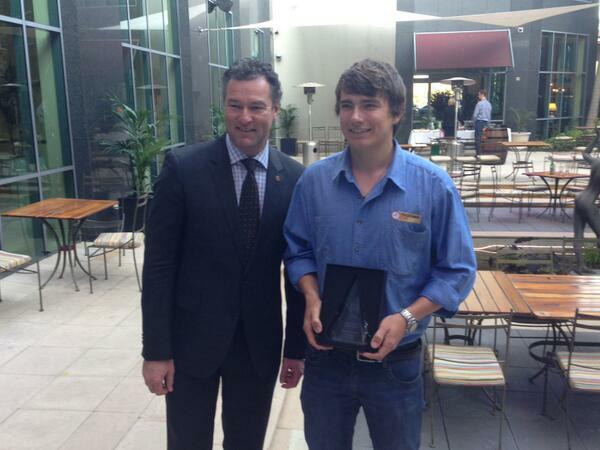 Dalton Pike has just been named the Master Electricians Australia National Electrical Apprentice of the Year. Congratulations Dalton! 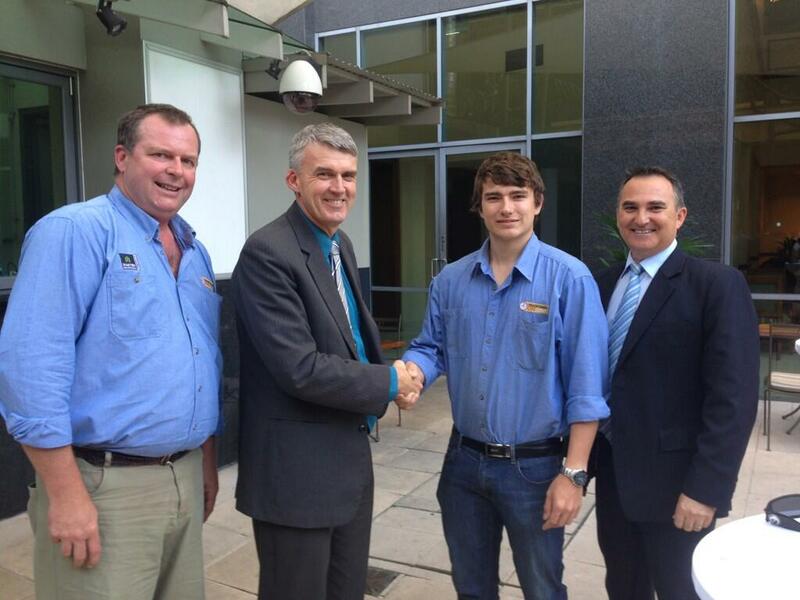 You worked hard through your apprenticeship and we are proud to have been a part of your success. Dalton was presented with his award by the Hon. John-Paul Langbroek, the Minister for Education, Training and Employment. This is the third major award TMOT apprentices and work experience student have picked up in recent years. 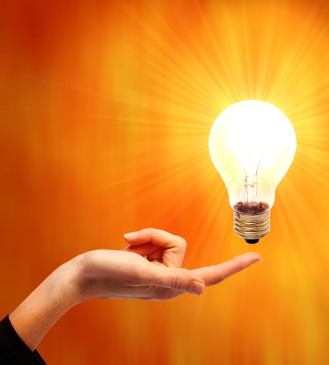 We are proud of the skills and training we provide to our next generation of electricians and it is great to see their dedication and hard work paying off for them.